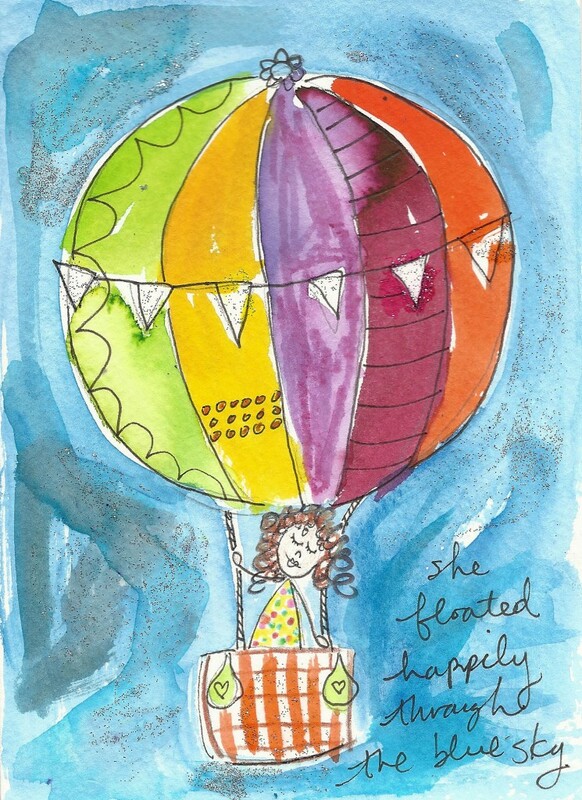 This one is for my dear friend who recently “floated” in full colour at a fantastic body movement retreat! Let’s all celebrate our bodies more and move them in juicy ways whenever we can….I will be dancing this weekend for sure, and perhaps I should do a bit every day (when I am doing the dishes or other chores). How about you? What ways do you love to move your amazing body?